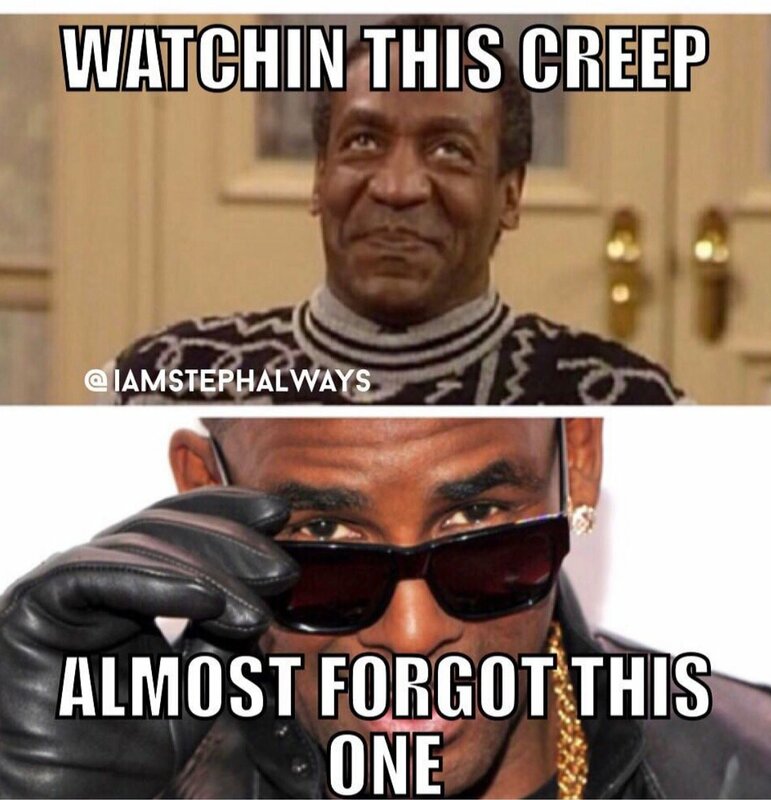 With the R. Kelly drama looking far from over, SOHH can't get enough of the Internet's obsession. 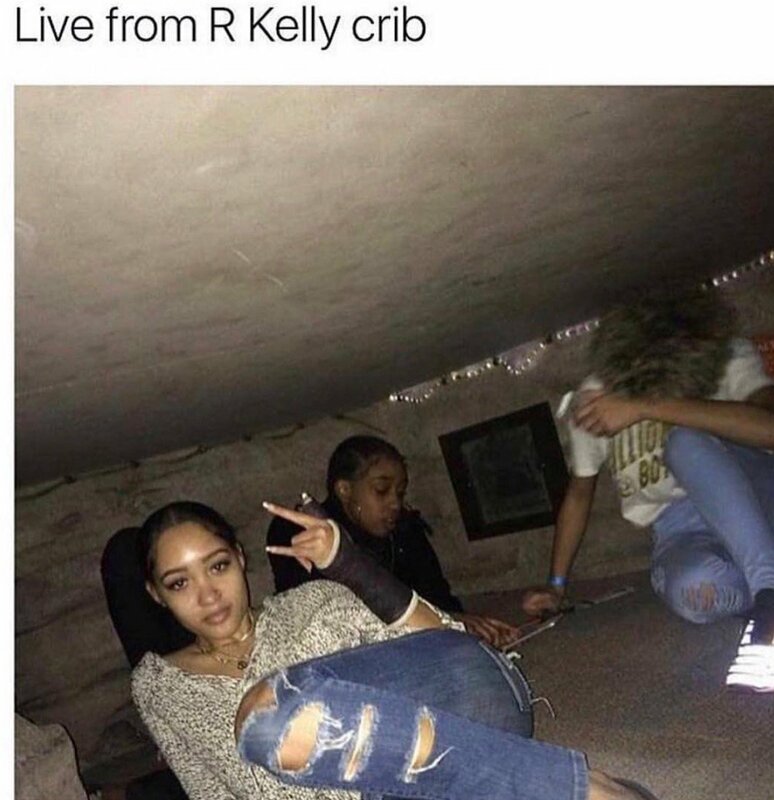 Peep below for five more wild memes. 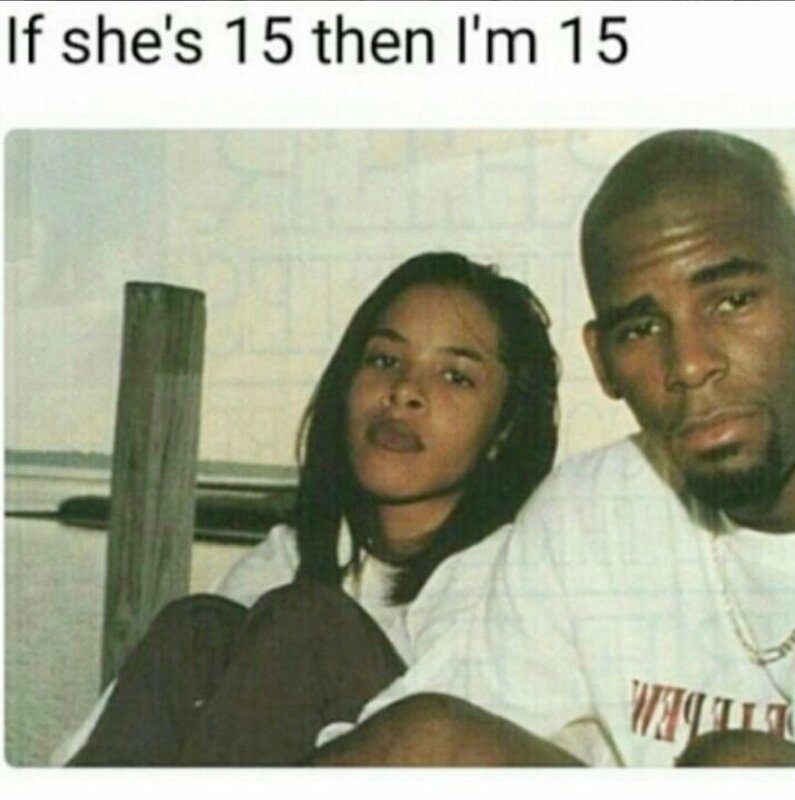 The post The R. Kelly Jokes Are Getting Even Crazier: 10 More Savage Memes appeared first on SOHH.com.